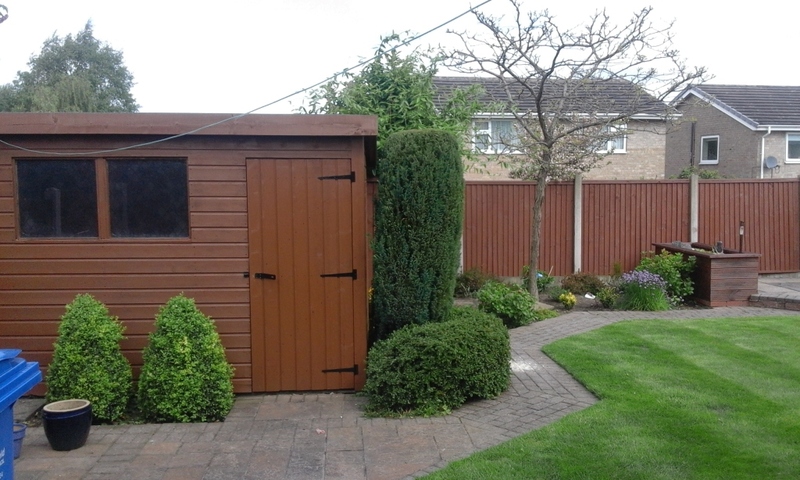 Tim Sadler Fence Painting Painting / Staining of timber fences, sheds, gates, decking and garden furniture. 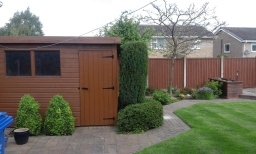 Established Derbyshire County Council Trusted Trader. No job too small. For free non obligation quotes tel 07954 417988. 10% discount for OAPS and Disabled.